As time has passed, coaches have become increasingly invaluable parts of pro Counter-Strike teams. During matches, some keep track of strategies, monitor the in-game economy, and call plays. Valve has decided this doesn’t gel with their goals for Counter-Strike. In a move that took many by surprise, Valve has banned coaches from communicating with players all throughout matches. Now they can only pull the strings on their team or dispense fatherly advice in the form of a rousing, misty-eyed speech during warm-up, half-time, or one of four 30 second timeouts. Contrary to some players’ claims, Valve added that they’ve communicated that goal to teams in the past, and that they believe coaches are better suited for things like preparation, support, and opponent study. Despite this, Valve claims that top teams began clamoring for more coach access during matches. “On August 8th an event organizer forwarded us an email from a coach, representing some top teams, stating that the status-quo was no longer acceptable and that they insisted on more in-game access for coaches during their events,” Valve wrote. 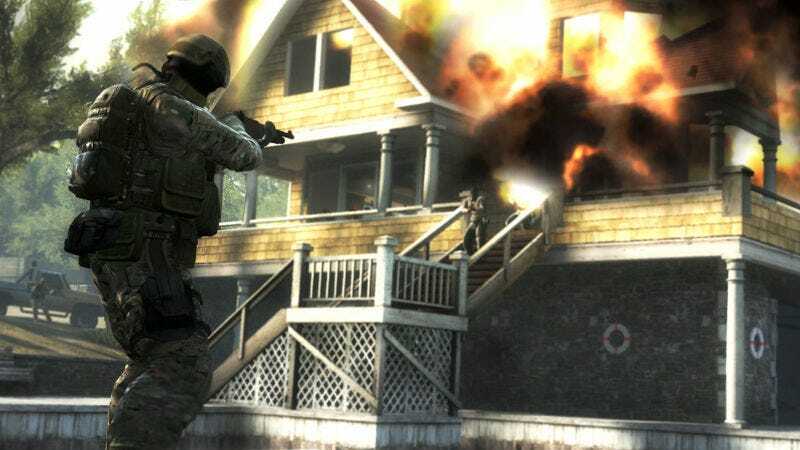 Many Counter-Strike pros and coaches are not pleased with the decision, to put it lightly. Reason being, people felt like hands-on coaching helped take pro CSGO to such a high level and made it extra exciting to watch. Valve, some fear, just unceremoniously yanked pro-level play back down to the domain of mere mortals. Some players, gathered by Gabriel “FalleN” Toledo, are meeting to discuss the changes and figure how best to react to them. There’s also been talk of tournament boycotts and things of the like from other top players. Right now, though, the dust is still settling, and nothing is set in stone. It’s also worth noting that this rule change only applies to Valve-sponsored Counter-Strike events. Other event organizers can do whatever the hell they want. That said, Valve’s got the majors and other big paydays pretty much locked down, so teams don’t have a whole lot of wiggle room here.